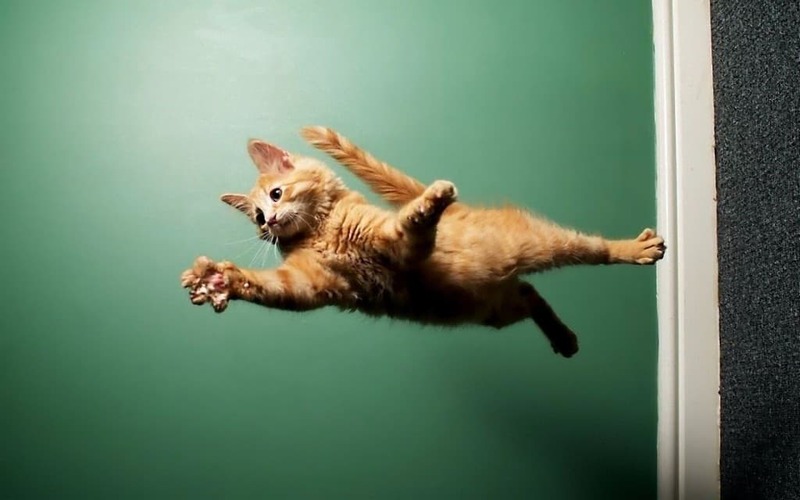 Some animals are just natural ninjas, others you sometimes just catch in the right moment. 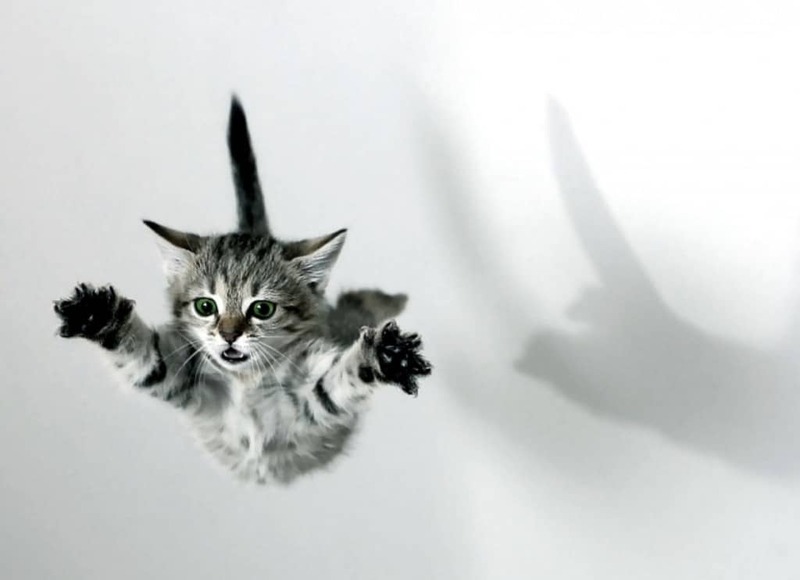 Ninja cats are a popular breed, and you will definitely find a few of them in this list. 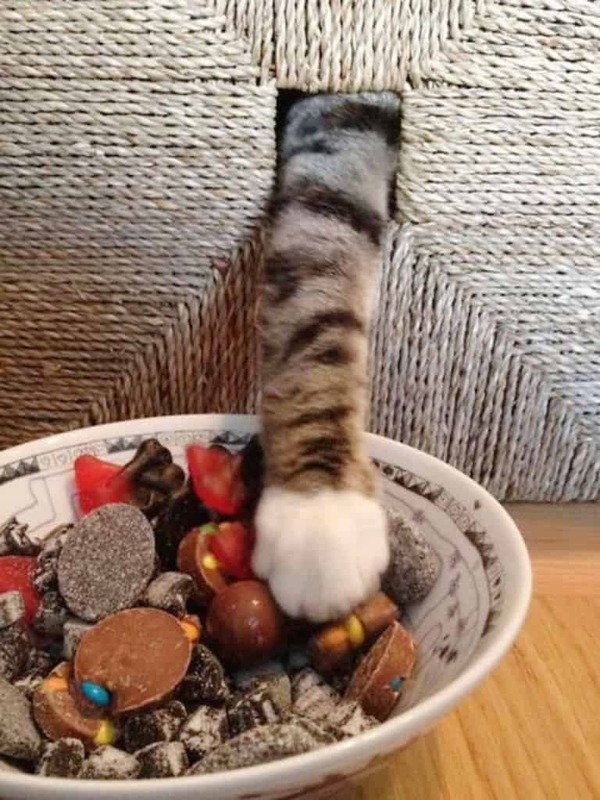 However, we’ve scoured the web to find more than just ninja cats for your enjoyment. If you are ready to be shocked and amazed, and if you are ready to laugh until you fall out of the chair, keep reading and enjoy these animal ninjas in their natural habitats. 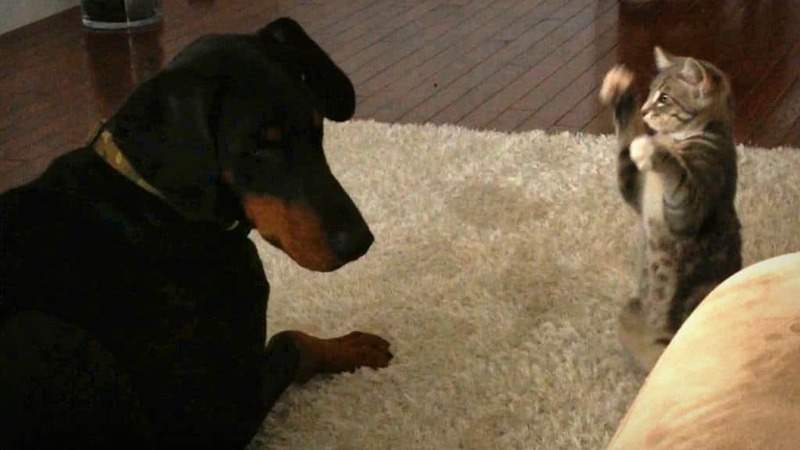 This ninja cat doesn’t seem to affect the dog much in this scenario. Maybe he’s just letting ninja cat get some practice in before the real foes arrive. He’s a ninja. He’s a dog. 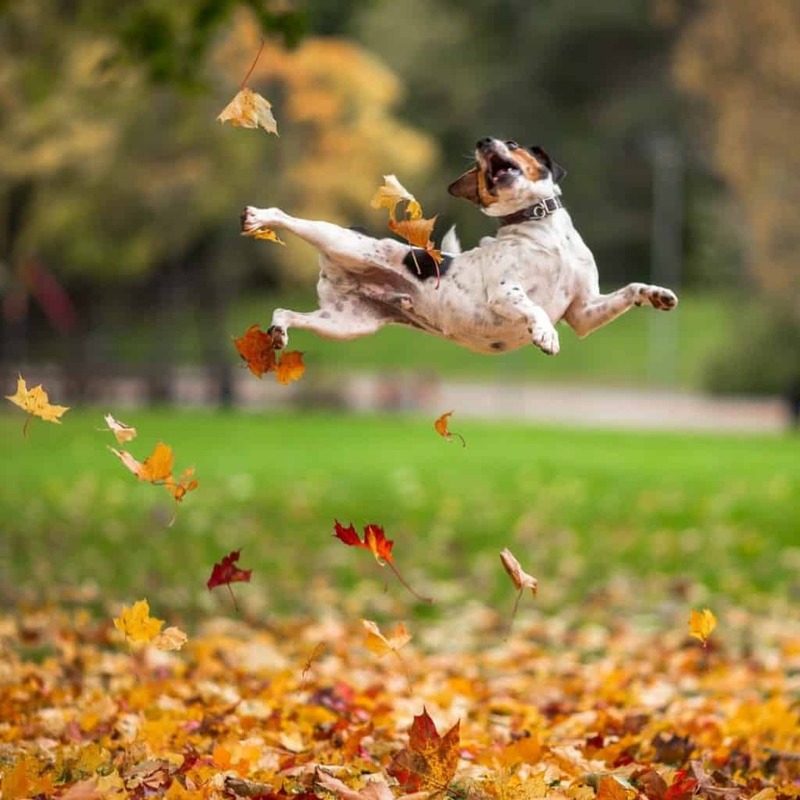 And he’s one happy dog while he practices his ninja flying moves in the autumn leaves. 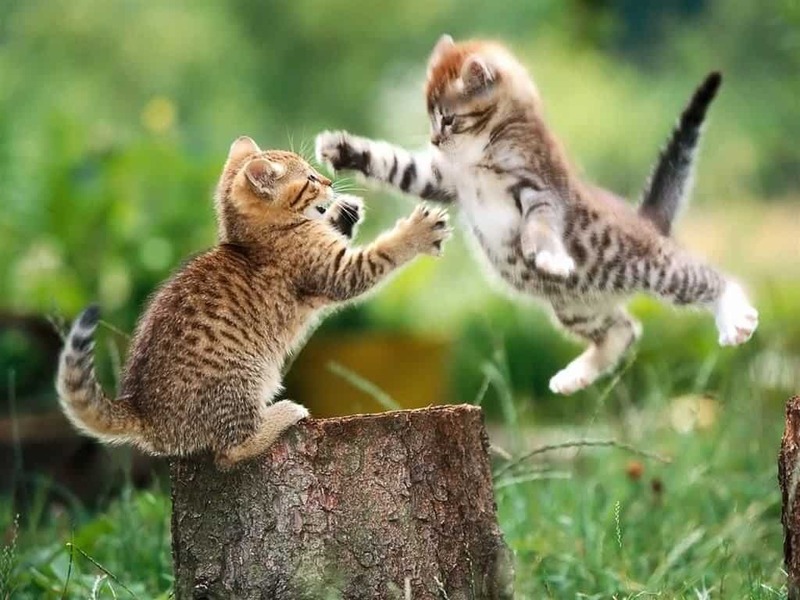 There’s really no way to know who will win this ninja kitten fight. These two are pretty much equals in the kitten and ninja world. Both cute and both deadly. By far the scariest ninja of all. The ninja hamster is so small that you never see him coming, even when he isn’t in ninja stealth mode. 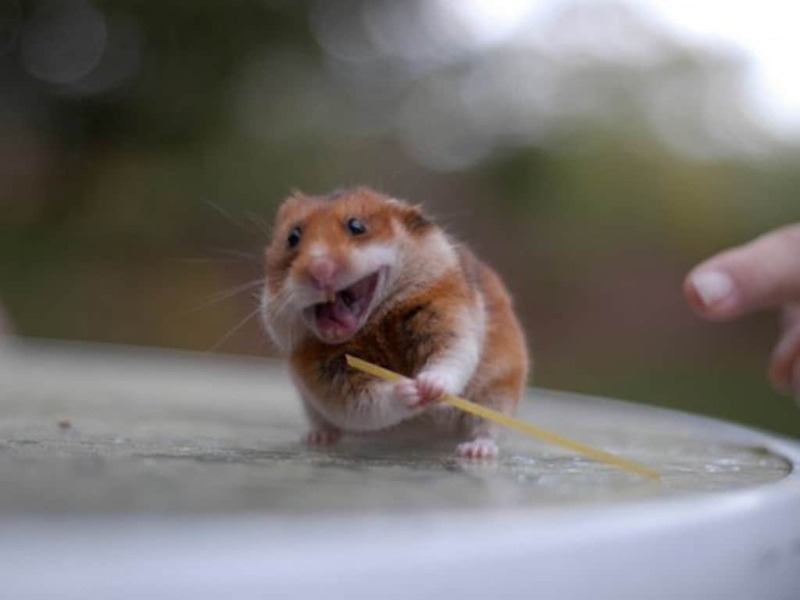 He prefers his spaghetti stick to a staff. 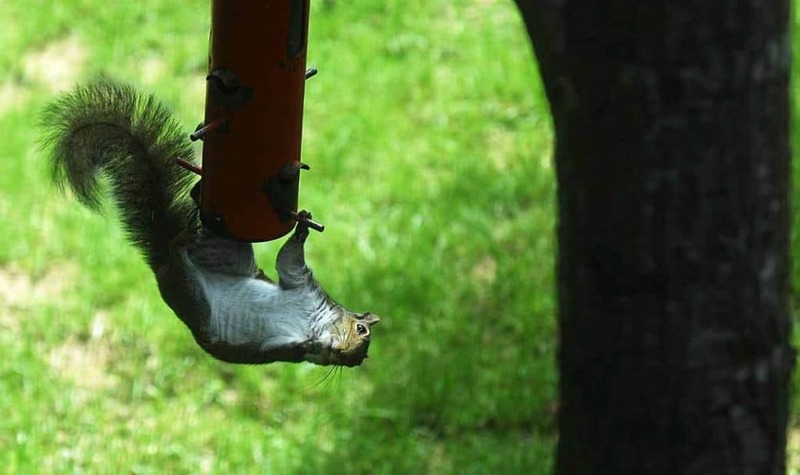 One of many ninja squirrels, this squirrel is practicing his stealthy ninja moves for a diamond heist. 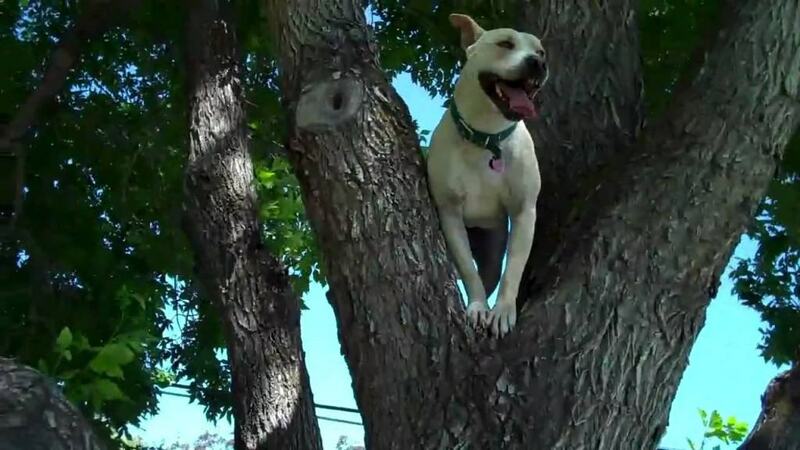 Why on earth would a dog want to climb a tree? Because it’s a ninja, of course. 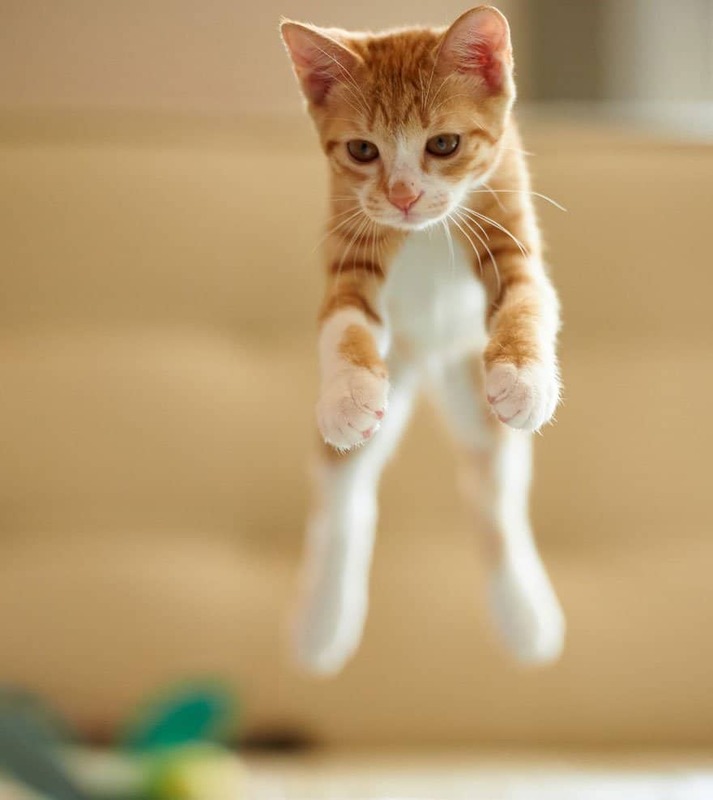 This ninja kitten is practicing his flying tiger moves. It’s a good thing he has nine lives and always lands on his feet. 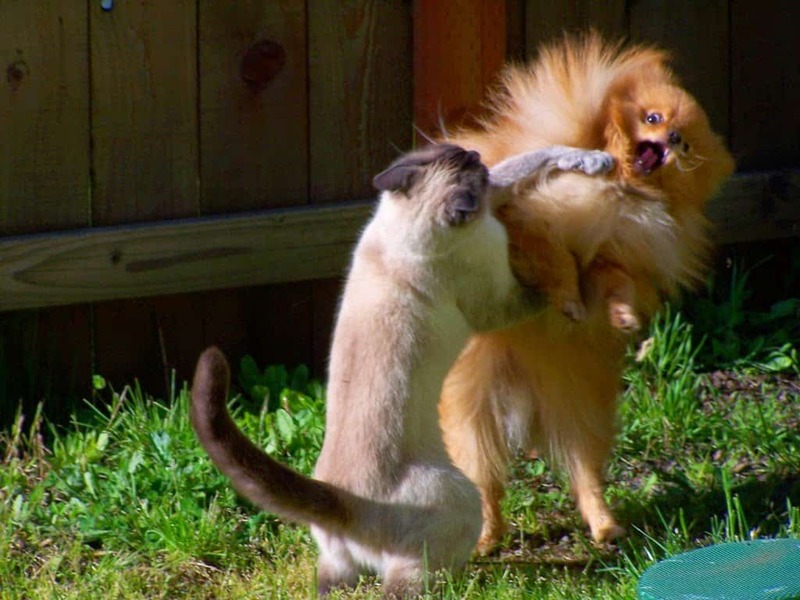 This ninja cat has some great warrior moves. So great that he is able to take out his foe with one swift kick. 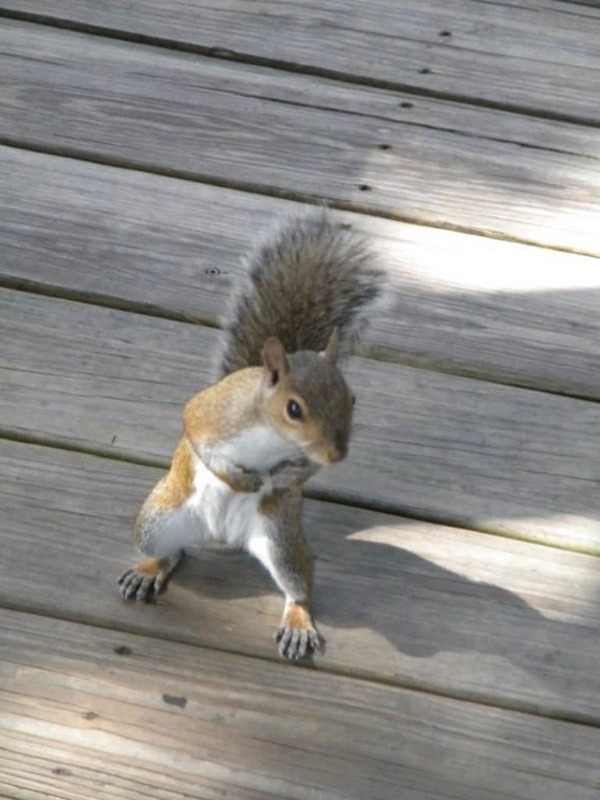 This ninja squirrel is practicing his silent ninja moves by walking on two feet. It confuses the enemy. 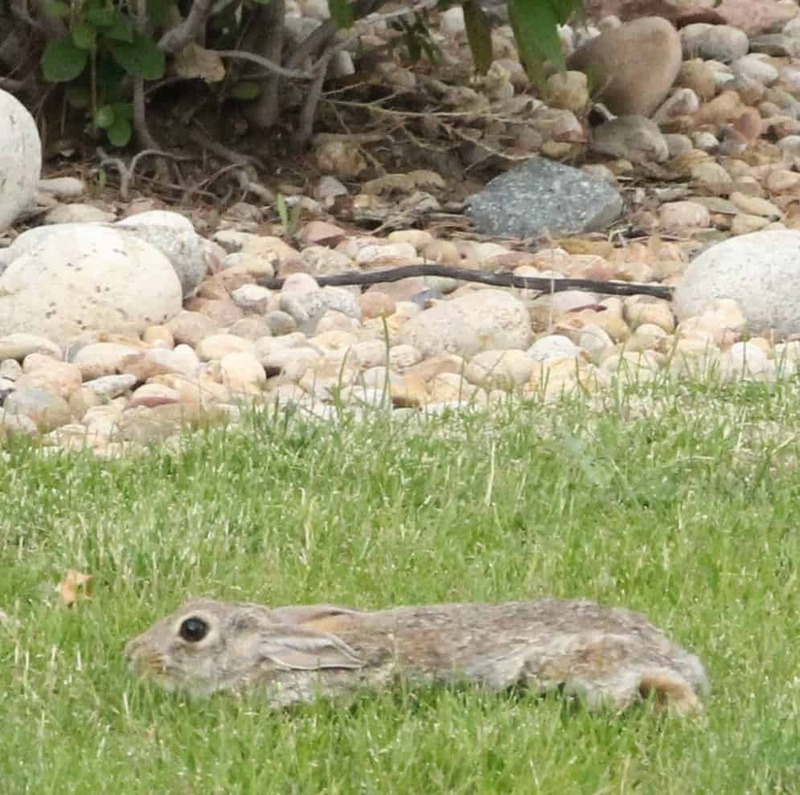 This ninja rabbit knows how to hide and wait for the right moment to attack. You wouldn’t even know he was there. 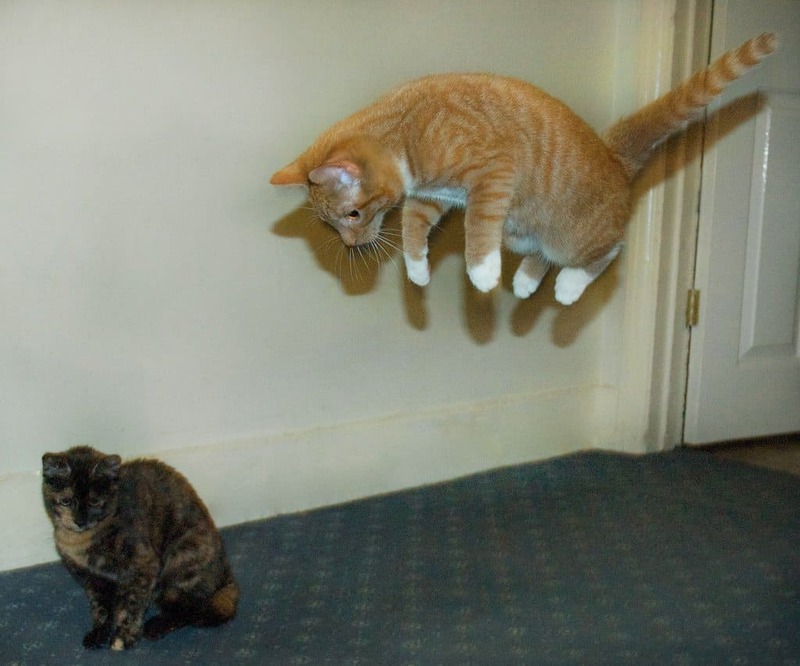 This ninja cat is so good at his ninja craft that the other cat has no idea what’s about to hit him. 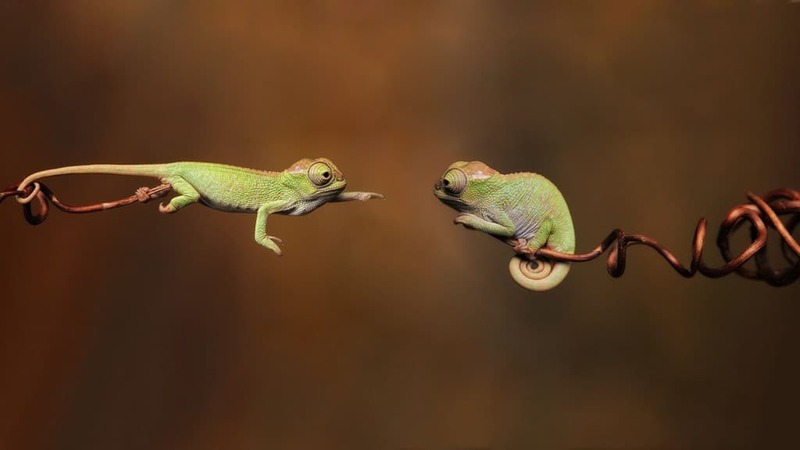 Chameleons are known for their ninja color changing skills, which makes it easy for them to be invisible. However, they also have great skills in flexibility and balance. This little ninja in training is still learning his flying tiger. Soon his attack will come without that look of fear. Another baby kitten begins working on his ninja training skills. 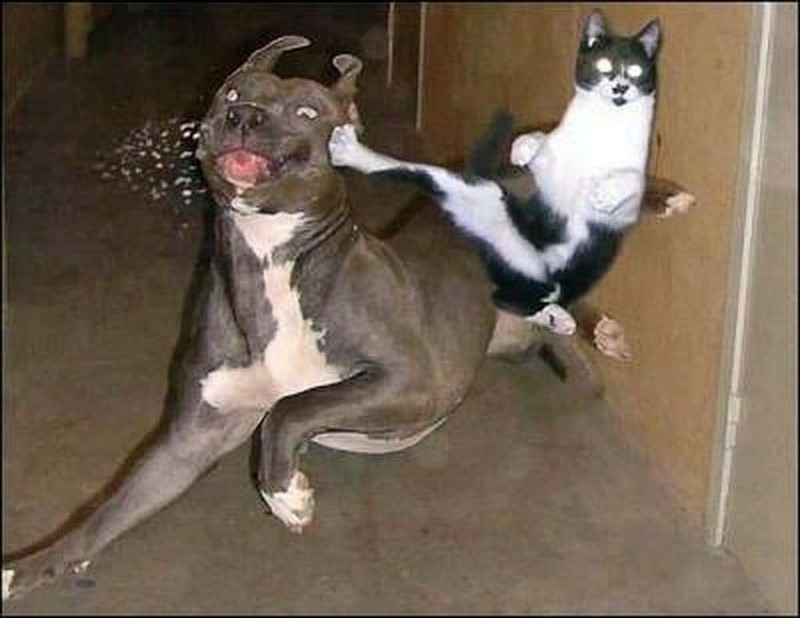 Ninja dog thought he had the advantage until ninja cat threw a punch that he never saw coming. Stealth is a very important ninja trait. So is knowing how to overcome obstacles. 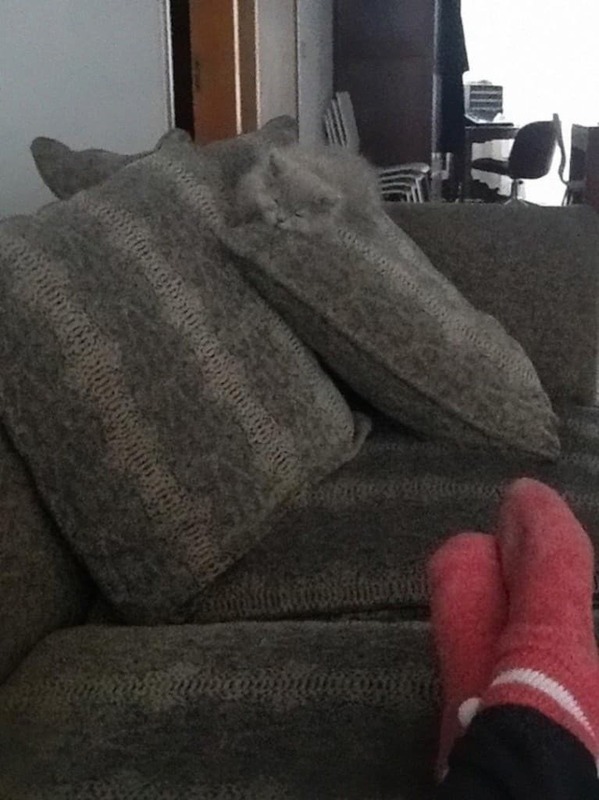 This ninja cat has gotten so good that he can actually use chameleon-like camouflage to become one with the couch. 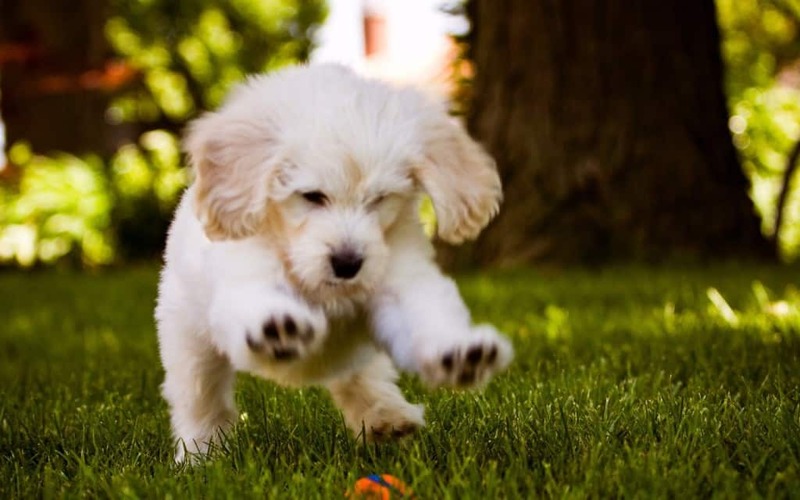 This puppy is a fan of ninja cats and is working on his flying and jumping skills. What a cute little ninja in training. Raccoons are born ninjas. 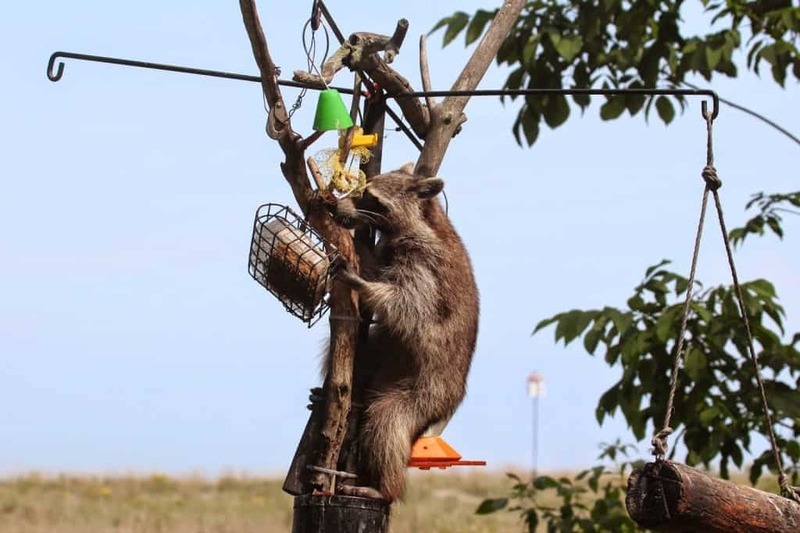 This one manages to scale a tree covered with various items in order to pilfer some goods. 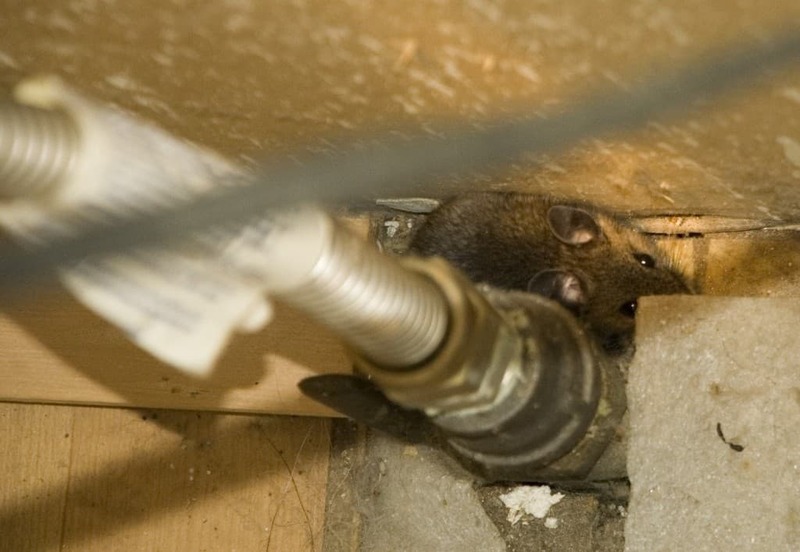 This ninja mouse is working on his invisibility skills. Looks like he’s doing a pretty good job!